Fair. Ships from the UK within 24 hours. Tanned at page edges. Impossible to put down ! 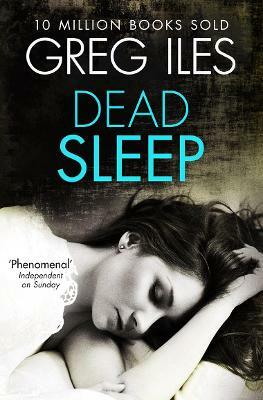 Greg Iles books are always great, but so far, this is my favorite. You try to guess the endings , but are always surprised and amazed. If you love mysteries, this is a series that should NOT be missed. Even my wife got so involved in this book that we were up much later than usual for an entire week. She just couldn't put this book down. A book worth reading twice! There's not many writers out there who could belt out one excellent book after another like Greg Iles. For those who miss better start collecting now!